This week we had a chat with some of the team behind the Pop Up Picture House, which will be operating in Marlow during December. Chris Hughes and Tom Kerridge, part of the team of four behind the venture. 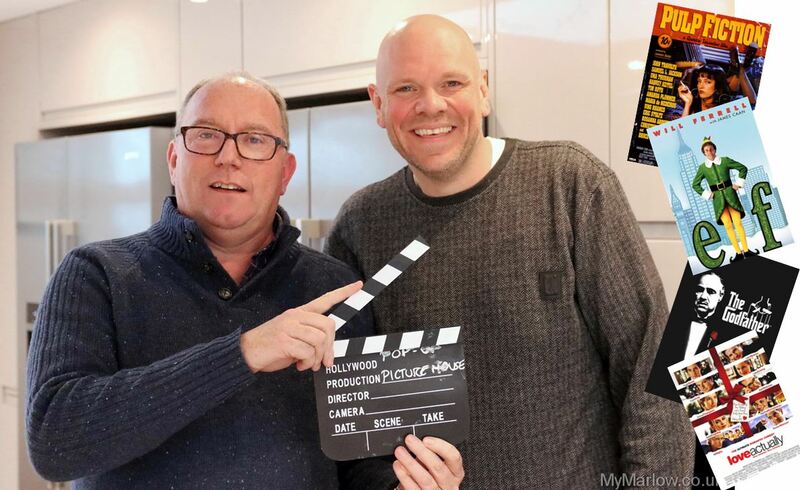 We met with chef Tom Kerridge, and Marlow resident Chris Hughes of Brand Events who have organised large well known events including Carfest and Top Gear Live. An initial chat between these mates in pub led to the cinema idea, and already knowing Mark James of Unicorn Productions (an event production company based on the High Street) and Ben Philips of Steamer Trading… the four got together in another pub and plans started to hatch! During our conversation it became clear that the team just want to do something fun in their home town. They are really enthusiastic, and still coming up with ideas. In fact they were still having new ideas during the interview! The concept is quite simple – you pay a set fee (£35 for an adult) for which you get a meal and a movie. They wanted to make it clear they won’t be operating a restaurant (i.e. no menu choice), or a cinema (in that you cannot buy a “movie only” ticket). Tom explained “We want the experience to be like coming to our home – our imaginary big home with a huge lounge, watch a movie on our big screen and get served delicious food”. In practice this means seating will be on sofas, with food served on low tables. I asked if the project is definitely just a one off, or might lead to something else. The 2 course meals have been designed designed by Tom and will be cooked by members of his teams from the Hand & Flowers and The Coach. A starter will be served, and there will be a short film – maybe modern, maybe a cartoon, or black and white classic. 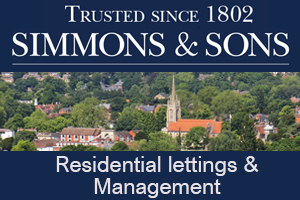 We might even get some ads for local businesses, just like cinemas of old! The main course will be served up prior to the film starting. It will be a hearty home cooked style dish such as Shepherd’s Pie, Chilli Con Carne or Curry. There’s a specific set meal for each film, but there will be vegetarian and gluten free options. There will be a 7.30pm showing every day between 1st December and 1st January. At weekends and during the School holidays there will be 2pm matinees, and the occasional 10.30am showing. We were shown the list of films, and it’s a great mix including films for a variety of ages and tastes, ranging from the likes of The Lion King through Love Actually to Pulp Fiction. The final list is still subject to change – but it looks like each movie will only be shown once – except for Elf, which was so popular in their online poll that it gets two showings! There will be an intermission, with ice cream served by ushers/usherettes. You will also be able to get more drinks from the bar – at this stage is is envisage they can be preordered, and waiting for you – like in the theatre. Some areas like bar vs table service are still being considered and there will be a couple of test screening to see what works best. 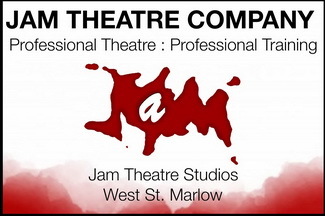 Finally, at time of writings, they are recruiting for a variety of roles – email info@picture-house.co.uk with relevant experience and availability if of interest! Previous articleTraditional Late Night Shopping Dec 1st – with Santa Claus and Pikachu!